Since 2014 we have raised over $2million and this would not be possible without the overwhelming support of our sponsors. These businesses represent a true cross section of the Buildcorp business community and we are so grateful for their ongoing support. Commercial HVAC & Mechanical Services provider. Design, supply and installation of commercial aluminium and glass facades. 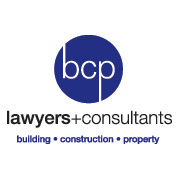 BCP Lawyers and Consultants specialises in Building, Construction and Property Law. 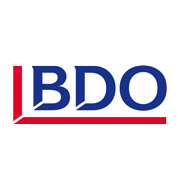 One of Australia’s largest associations of independently owned accounting practices, with offices across Australia. 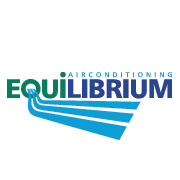 A premium provider of commercial air conditioning and ventilation systems. Large scale commercial plasterboard and petition solutions. Urbanest is a leading provider of purpose built student accommodation in Australia. We specialise in developing and operating accommodation that provides our residents so much more than a place to stay. Leading specialists in hydraulic design and installation. 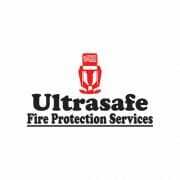 Ultrasafe Fire Protection Services provides premium fire protection systems throughout NSW, dedicated to protecting life & property from the devastation of fire. 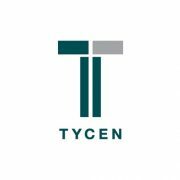 Diverse international company and globally respected facade manufacturer. 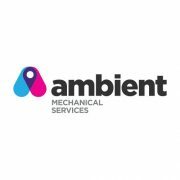 High end tenancy air conditioning fit outs with a focus on a quick and on budget turn key principals. 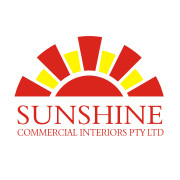 Servicing Sydney for over 30 years. 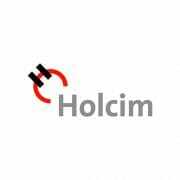 Holcim is a leading supplier of building materials including cement, aggregates, readymix concrete and precast concrete solutions in Australia and New Zealand. 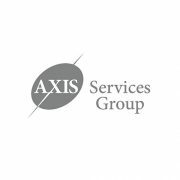 Our mission is to provide the world’s best practice and service to our clients through maintaining long term relationships, being innovative with the latest technology and expanding our services where possible to meet their demands. 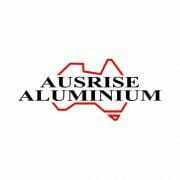 Australian trade-only provider of commercial goods across kitchen, BBQ, laundry, bathroom/hot water, AV and AC. Trade services only, with bulk deals and showroom appointments. Dial A Dump Industries (DADI) is a leading provider of waste removal, waste management and waste transfer service providers in New South Wales. 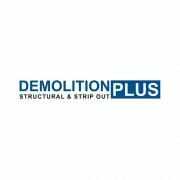 Demolition Plus Contracting is a professional commercial interior strip-out and structural demolition contractor, servicing Sydney and its surrounds. 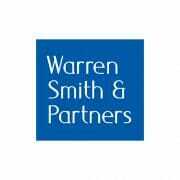 Warren Smith & Partners, hydraulic and fire services, civil and water consulting engineers. Established since 1981. 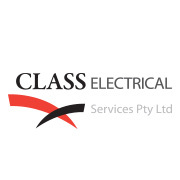 Sydney’s premium commercial electrical & communications contractor. Buildcorp is a diverse commercial construction business with over 29 years of success through collaborative teams, strong values and longstanding partnerships. 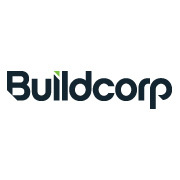 Buildcorp is privately owned and operated, and specialises in the health, special purpose, refurbishment, fit-out, commercial and industrial market sectors. Experience the Azzurri Concrete difference. Setting new benchmarks with the commitment to quality, sustainable business relationships, being a leader and an innovator in the Australian Concrete Industry. Over 25 years of experience in internal fit-outs including partitions, ceilings, doors & external facades. 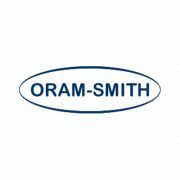 Supplying mobile cranes, tower cranes, landing platforms and panel erection to the construction industry for over 30 years. A leading mechanical services specialist since 1963, Coolmaster provides innovative end-to-end building service solutions throughout Australia. Everyone has a story to tell; ours is very simple. We pride ourselves on quality, cost, service and the ability to work with others as part of a team. The core of our business is the supply and installation of all types of: partitioning, ceiling, doors & hardware works. Force Fire is one of the leading fire services companies. We designed, install, maintain and repaired systems for commercial properties across NSW. French Vine is a new luxury wine destination, presenting a curation of unique French wines to Australia, ranging from some of France’s oldest wine houses to its most exciting young wine-makers. The wines and wine-makers in their portfolio embrace a respect for the environment, the process and for tradition, but with an eye to the future. 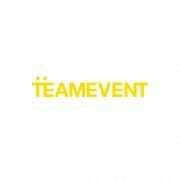 Team Event is a boutique event production company that has been creating bespoke event experiences Australia-wide since 1999. 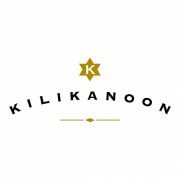 Covering services from full event management, to production, design and creative direction, we are renowned for our holistic approach to our work, and our clients’ desired outcomes. Cook and Waiter is a boutique caterer in the business of food and entertaining. We bring years of experience to every event and provide unique experiences for anyone and everyone. 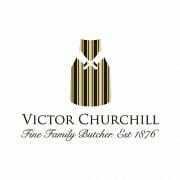 Australia’s oldest continually run butcher shop, Victor Churchill draws on tradition and family history. Founded in 1876, the Woollahra store has evolved into an immersive experience dedicated to the craft of butchery. A re-purposed shipping container, adorned by street art and housing a commercial bakery. We’re using it to bring one of our family’s best kept secrets. Pages Event Equipment are the best equipped and most innovative event hire company in Australia. 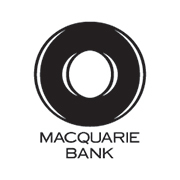 Servicing the Australian market for over 50 years.